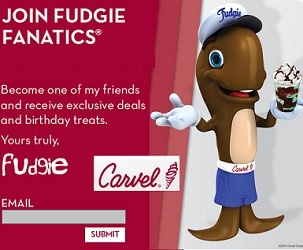 Nothing is better than celebrating your birthday with free deals sent from your favorite retailers. 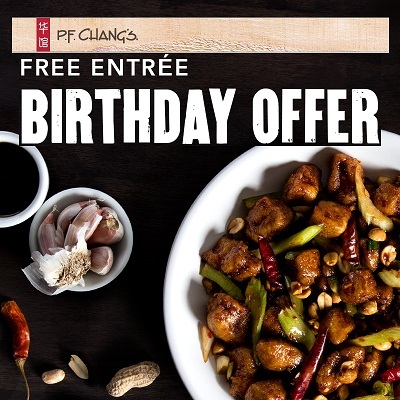 Get these birthday freebies and make this year birthday even more special. Guests receive $5 of rewards for every $100 spent towards their next dining experience. Members receive insider benefits based on the frequency and spending during each visit. Plus receive a FREE small plate appetizer when you register. 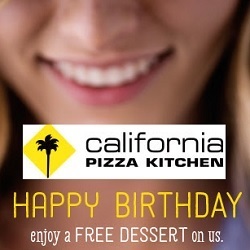 Free dessert at California Pizza Kitchen on your birthday plus more! 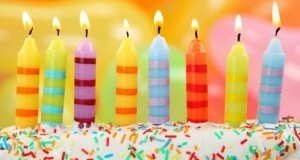 Hot Tip: I don’t use my actually birthday on every birthday freebie otherwise it’s too many freebies all at one time. I use our anniversary for some and a random month for others to spread out the free stuff!! 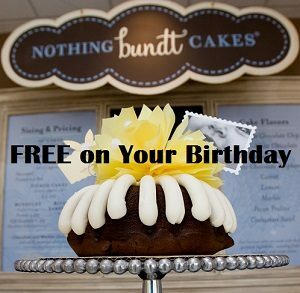 Did you know you can get a FREE Nothing Bundt Cake on your birthday! Yes! Get a FREE Bundtlet on your birthday plus other exclusive offers when you join their e-club! What is your favorite Bundt cake flavor? Mine’s lemon, but cinnamon swirl is pretty spectacular too. Hot Tip: I don’t always use my exact birday for every birthday freebie otherwise . It would be too many freebies in one day, week or month. I use our anniversary for some and a random month for others to spread out the free stuff through the year!! Get FREE Carvel’s ice cream on your birthday and plus get free Carvel coupons when you join Carvel’s Fudgie Fanatics. It’s free stuff on your birthday and then extra coupon deals too. Gotta love it! It’s a double freebie from Johnny Rockets! 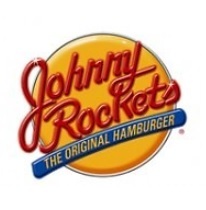 Get a free hamburger just for joining the Johnny Rocket Club. 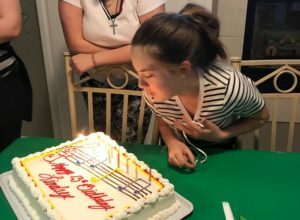 Get another free Johnny Rockets burger on your birthday too! No purchase required for the free birthday burger.